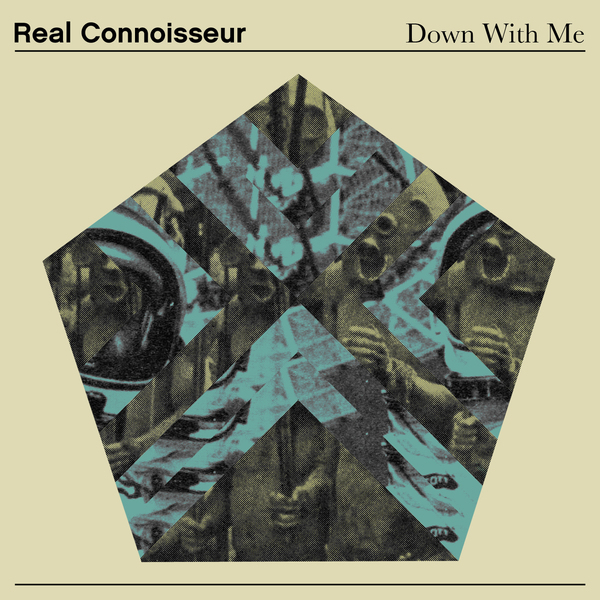 The Bad Taste label goes deeper with Real Connoisseur. 'Down With Me' is a fine hybrid of swinging US & UK house styles meeting warehouse square bass and Detroit-style keys, whereas the rugged garage contours of 'What Do You Know' are definitely more UK-bassed. Squarehead gives a sultry remix of 'Down With Me' aimed at the wee small hours.